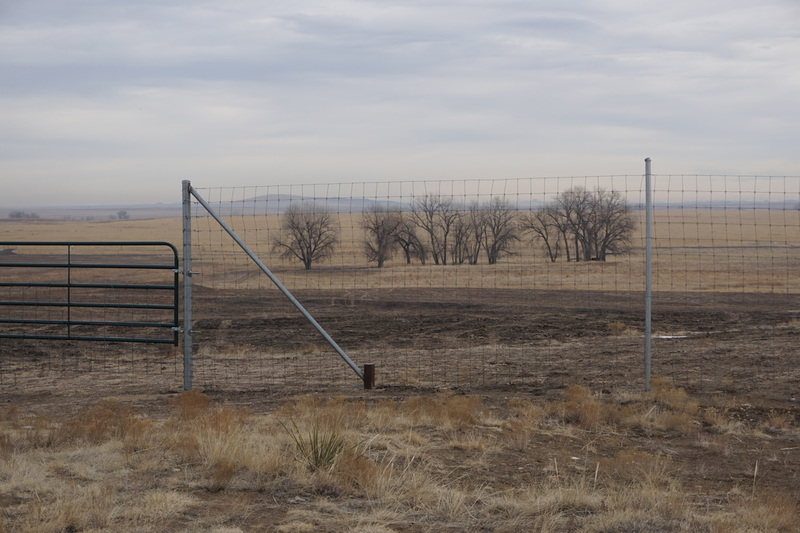 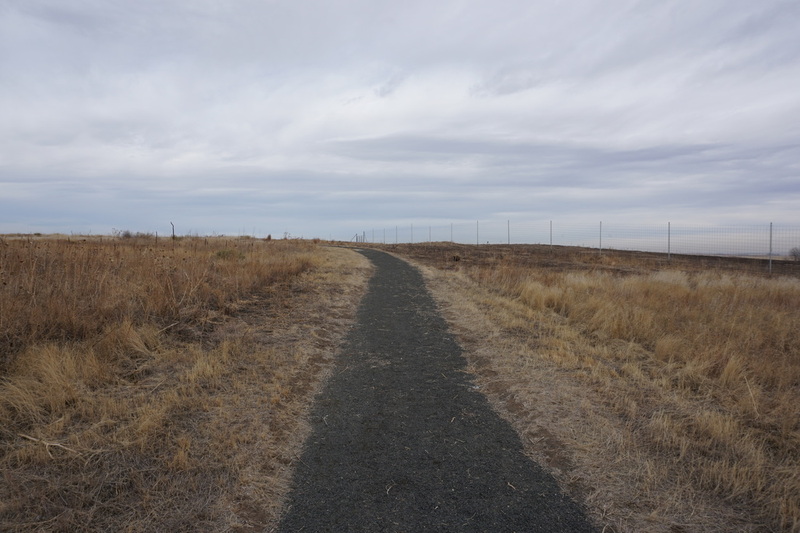 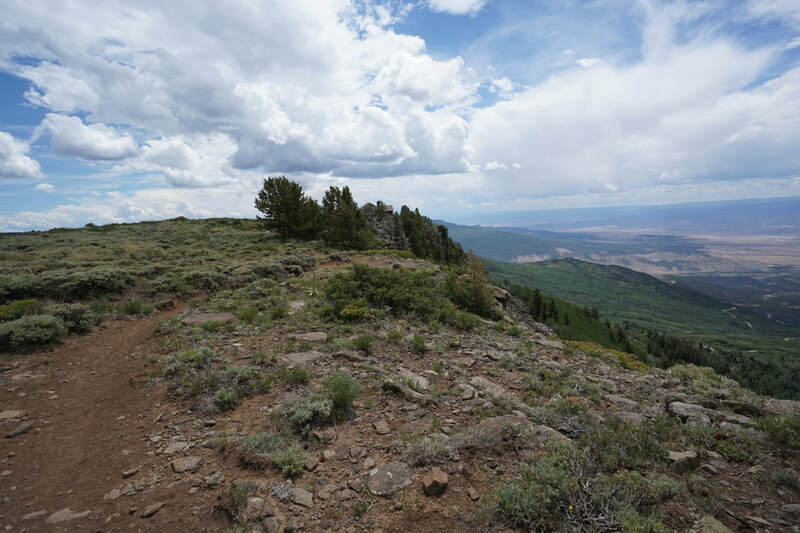 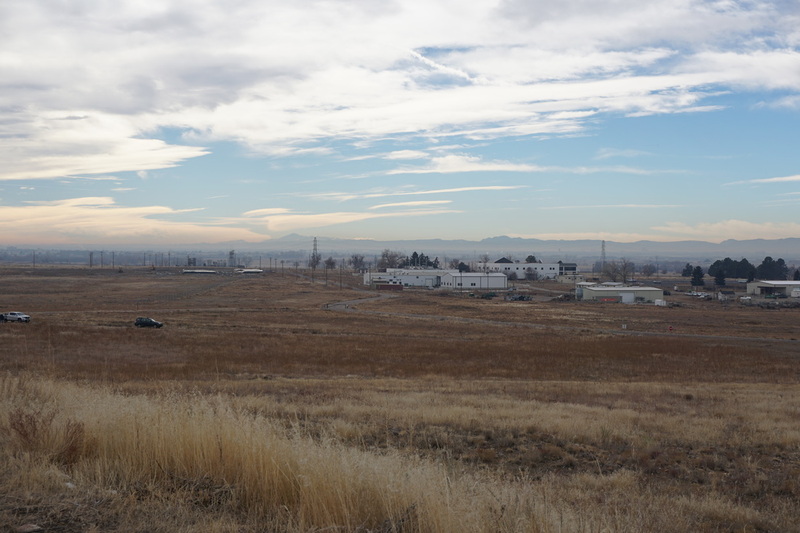 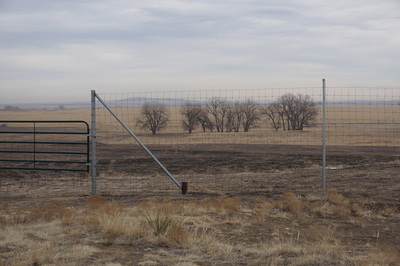 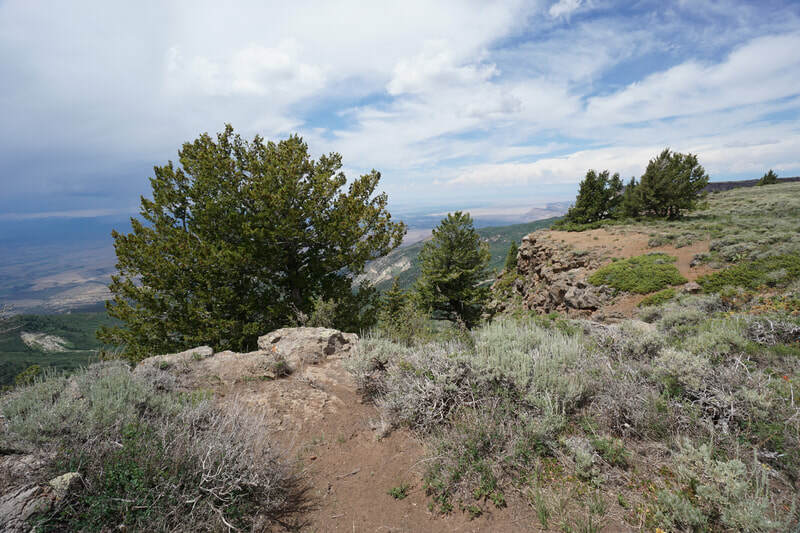 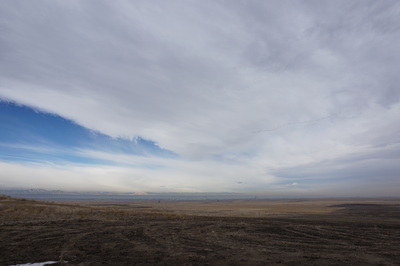 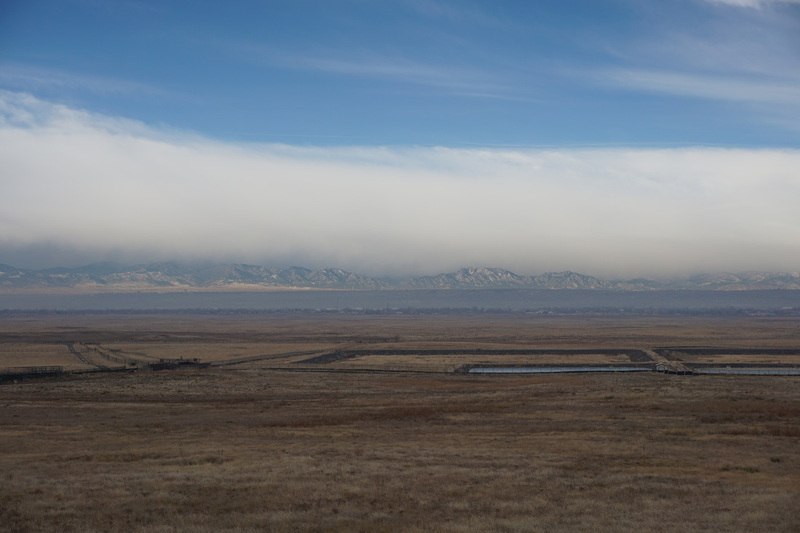 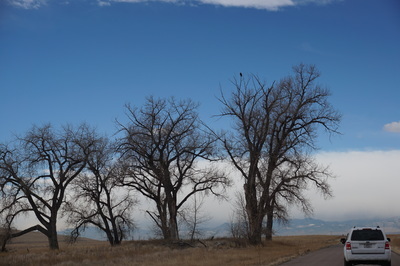 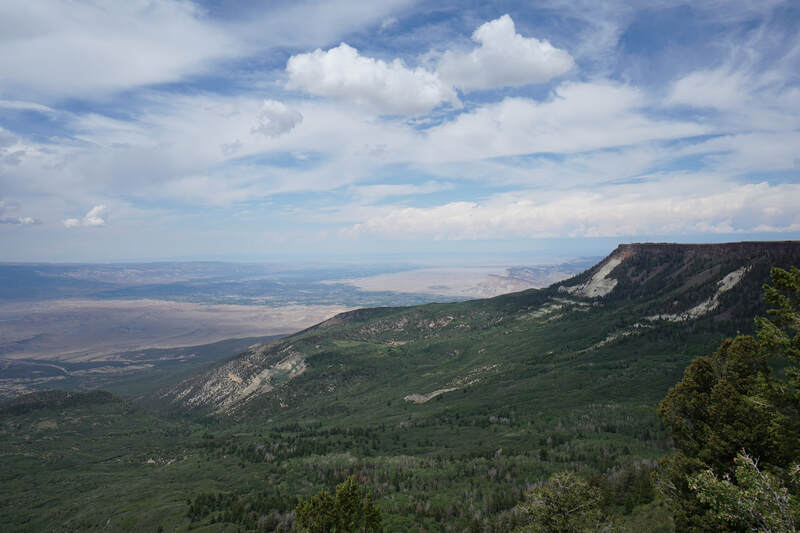 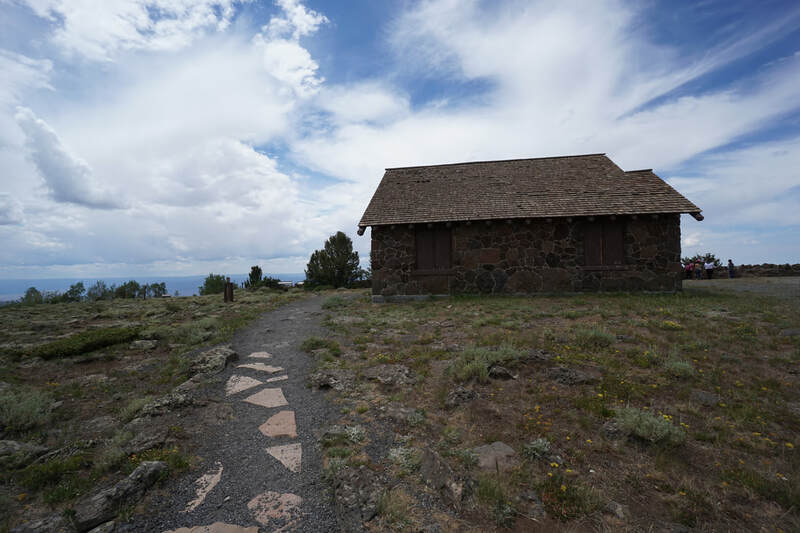 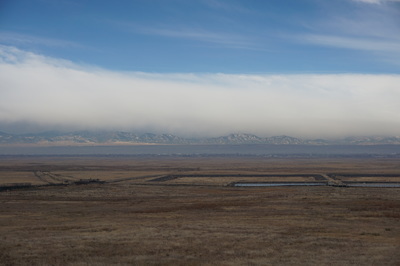 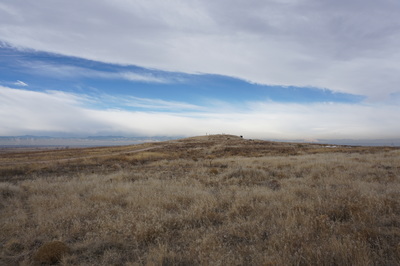 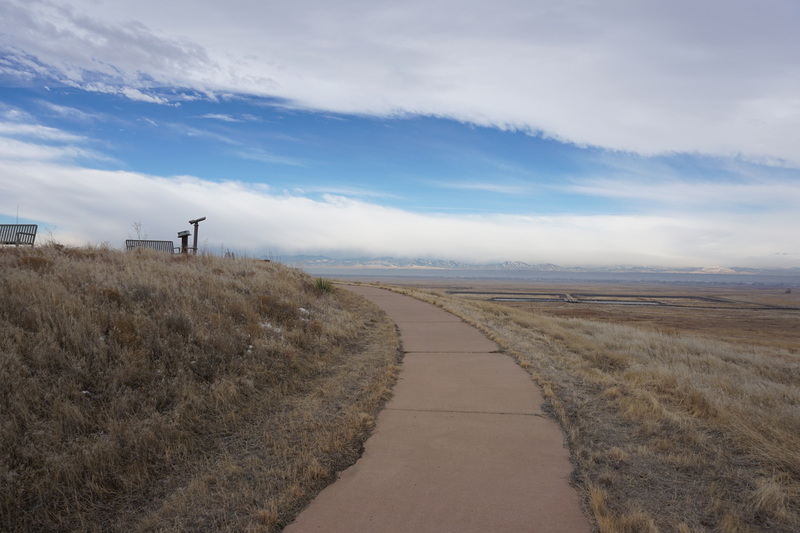 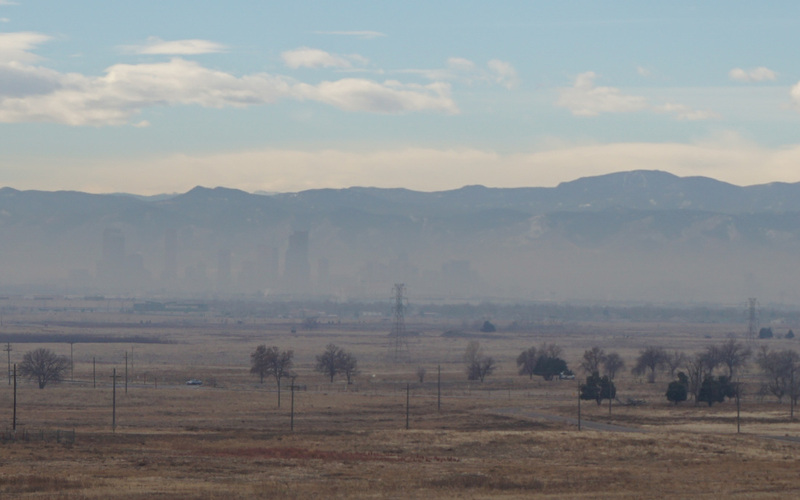 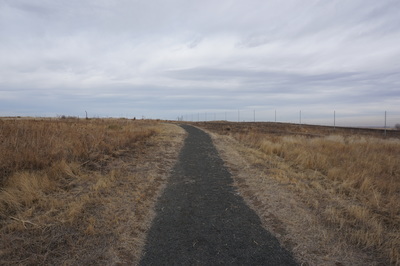 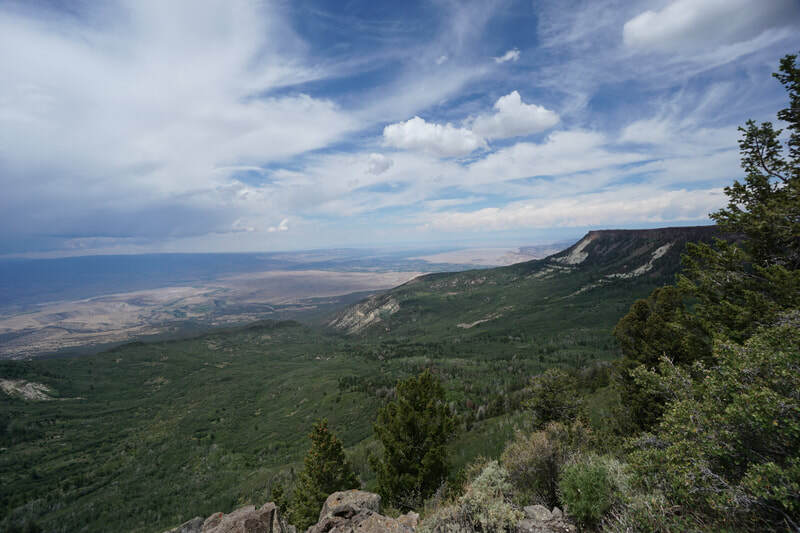 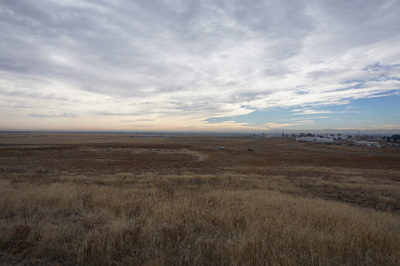 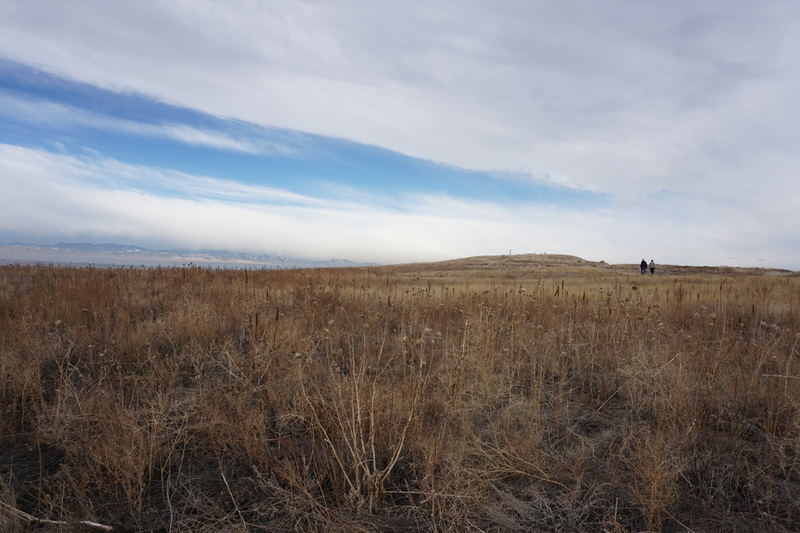 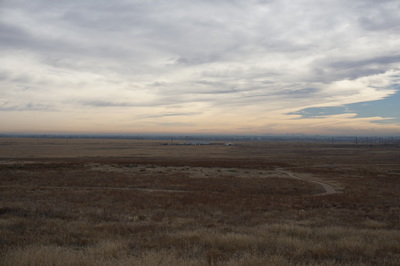 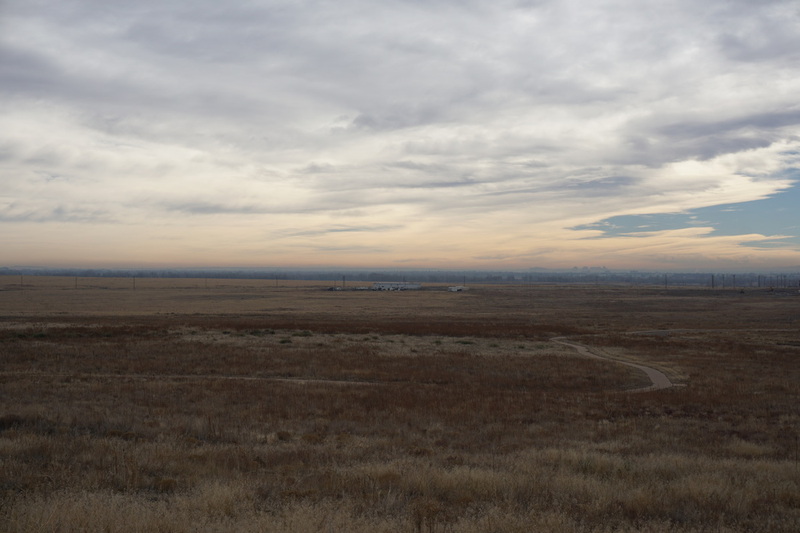 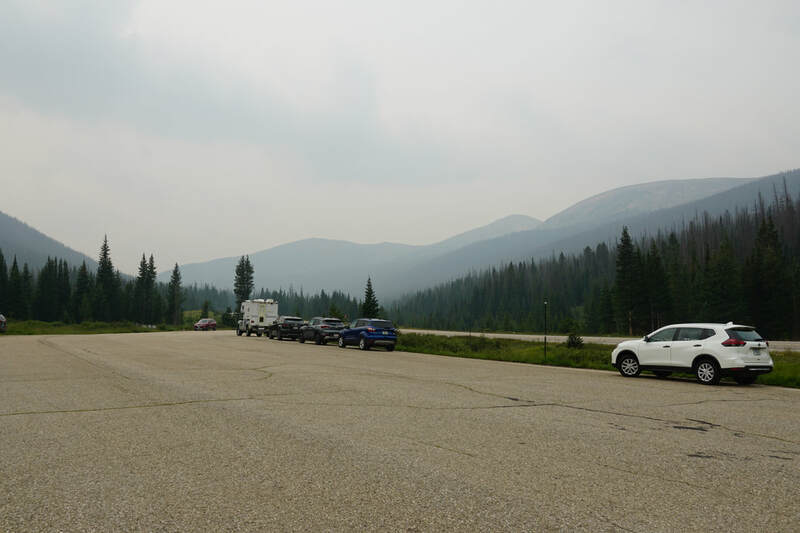 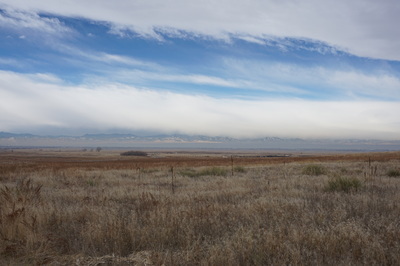 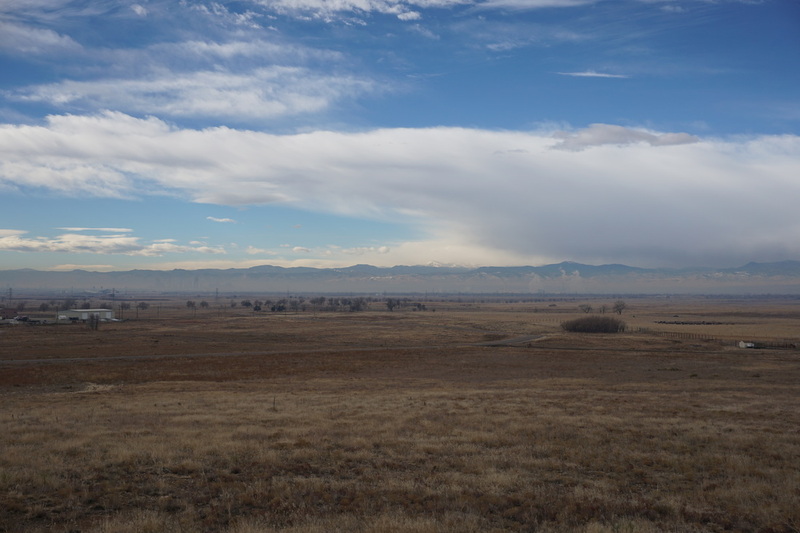 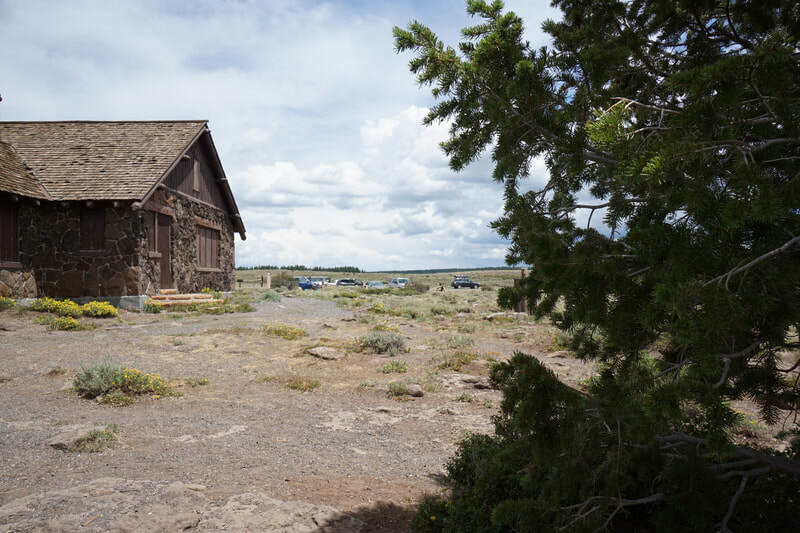 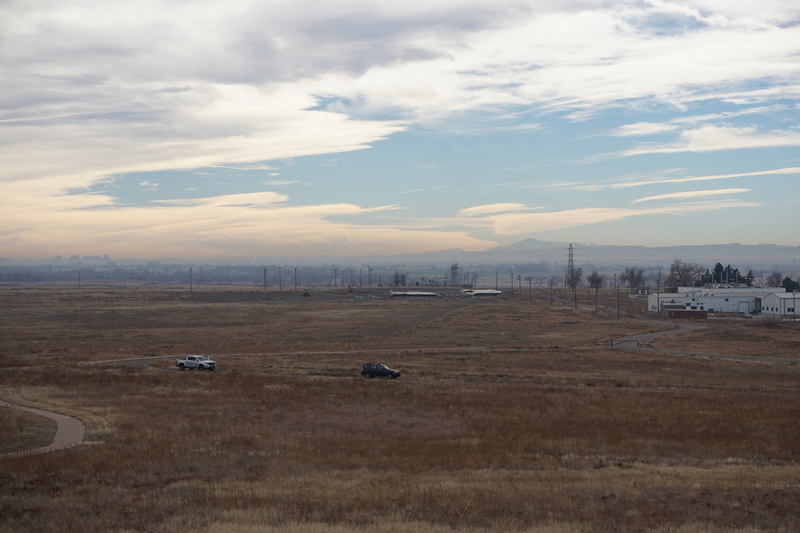 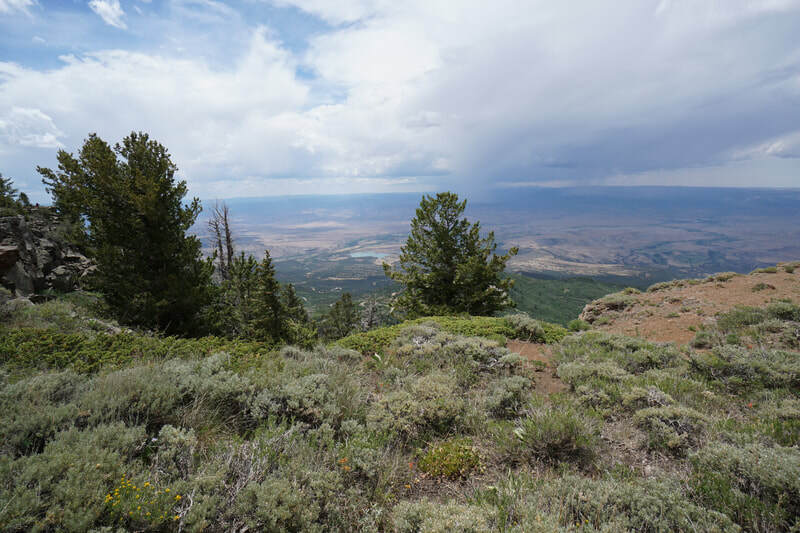 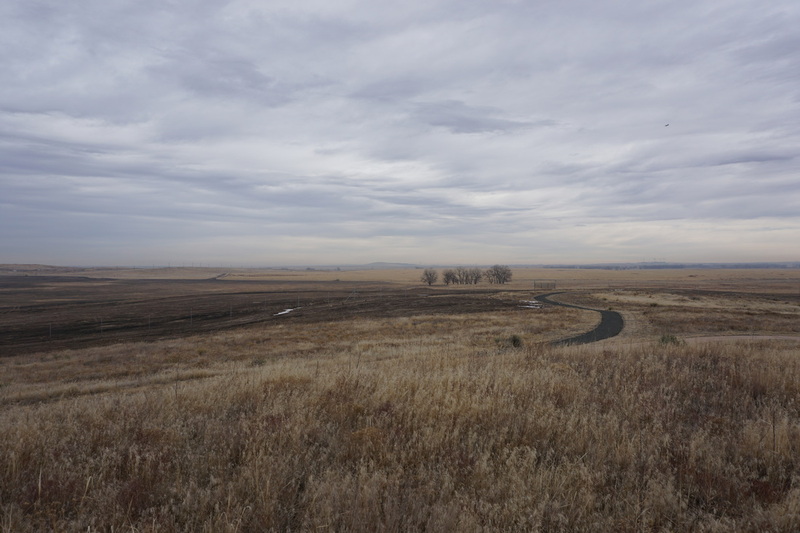 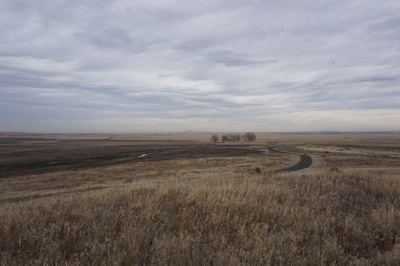 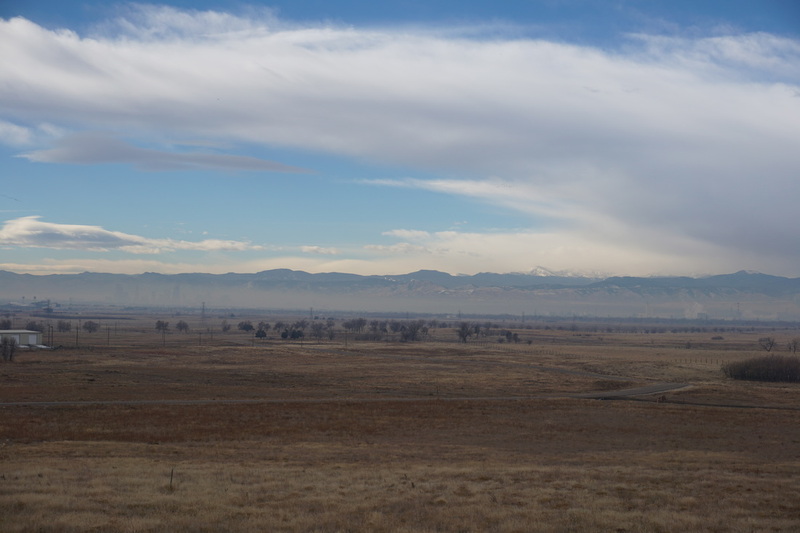 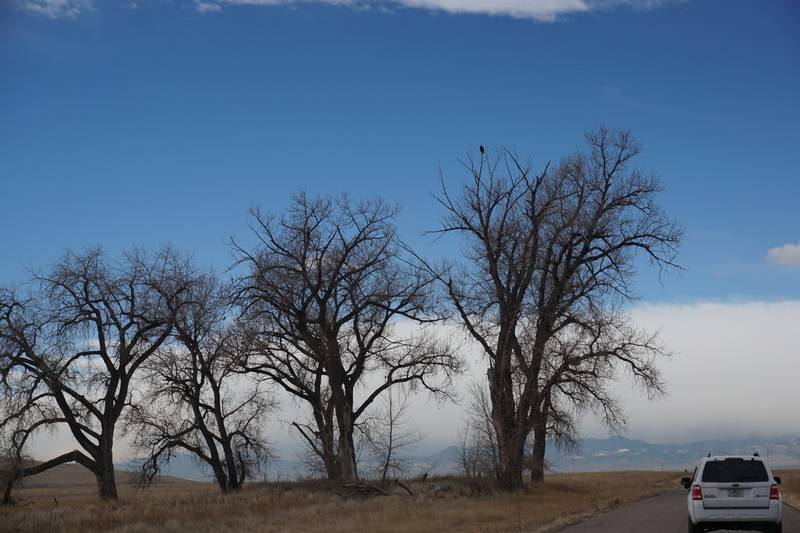 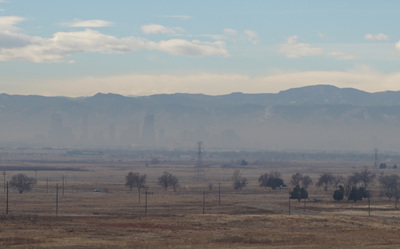 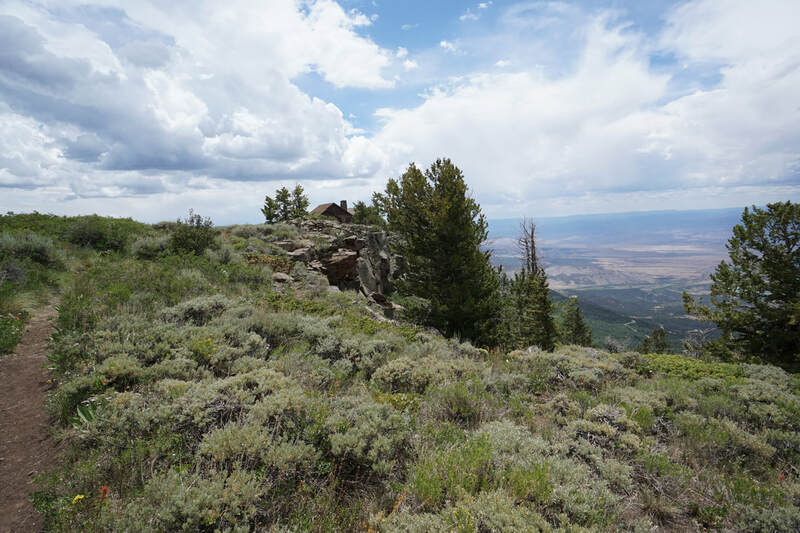 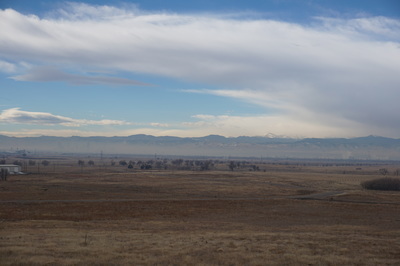 The Rattlesnake Hill Trail is a short, easy hike to an overlook with great views of the Front Range Mountains and the northern section of the refuge. 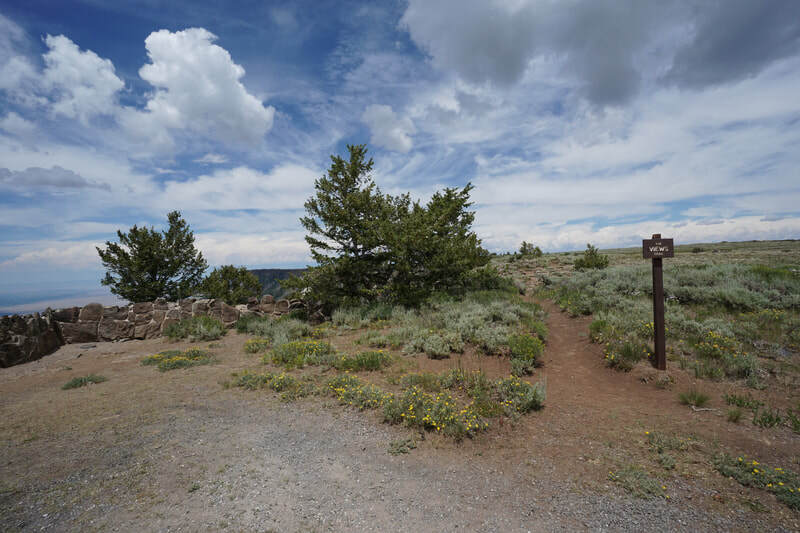 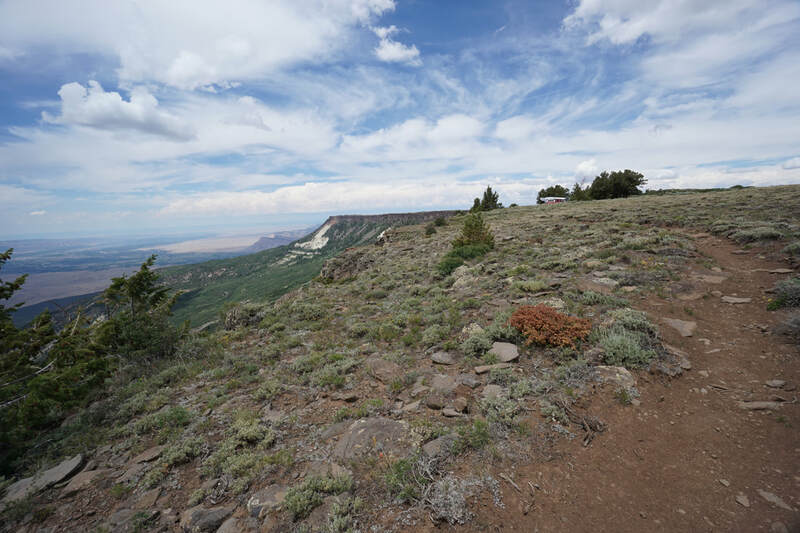 There are two trails that you can take, one paved, and one gravel but both are about the same length and lead to the overlook. At the overlook you'll find some benches and binoculars to try and view the surrounding wildlife. 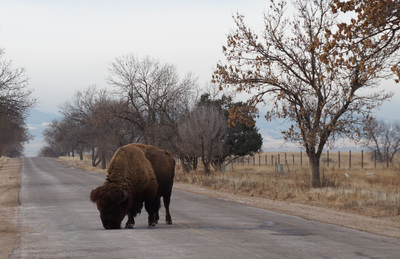 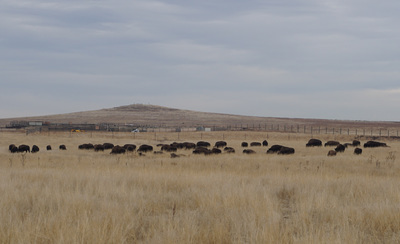 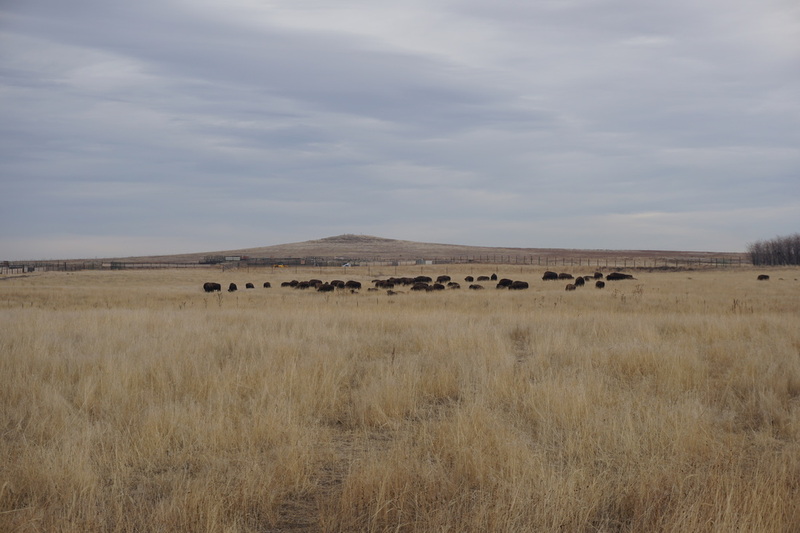 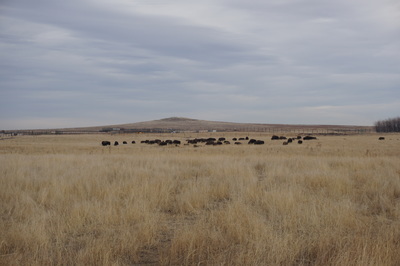 To the west of Rattlesnake Hill is one of the more popular Bison areas so you should get some Bison views from the overlook. 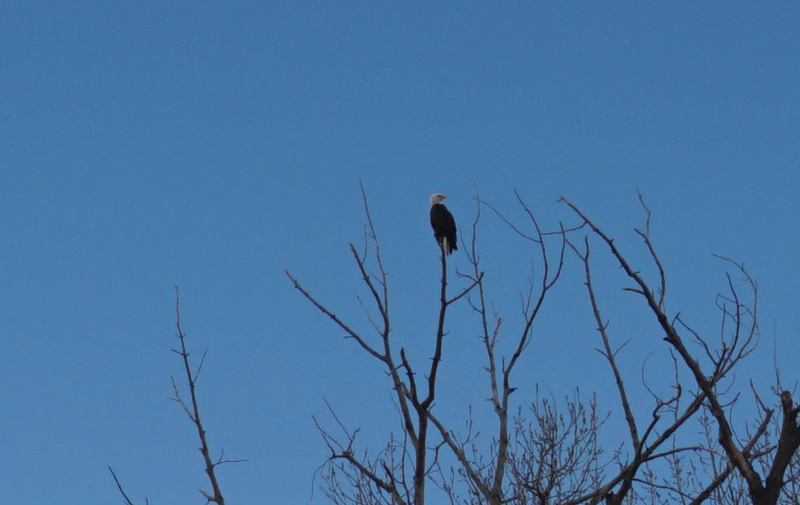 This hike is quick and easy but good for kids and good for wildlife viewing. 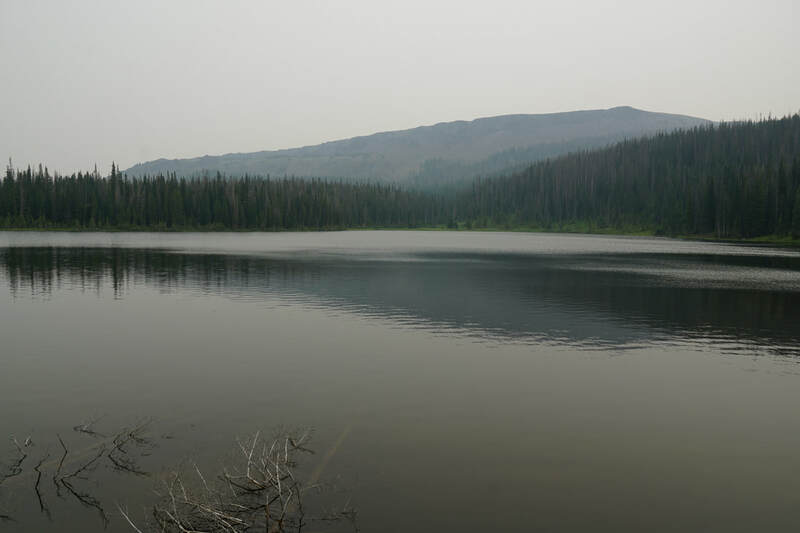 It is also not very well known so your chances for solititude are greater here than at the popular lakes area.